Life insurance is an insurance policy that almost everyone needs, but many people forget about. 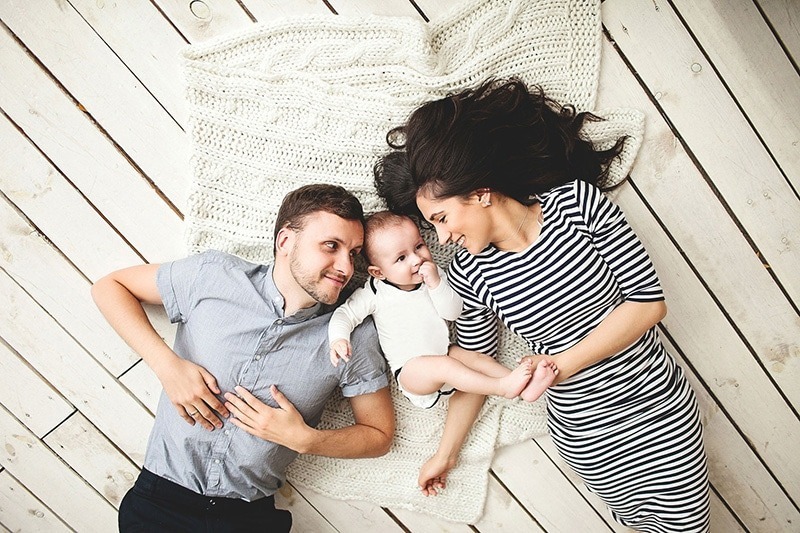 If you’re married or have children, securing life insurance is a must. Many people go without coverage because of the misconception that it costs too much every month. The reality is that not having life insurance can potentially come with a much higher price tag. Life insurance is designed to be a financial safety net, both immediately following the policyholder’s death and later on down the road. One issue that might pop up right away is funeral costs. Believe it or not, but an average funeral can run to several thousand dollars, even for the most basic and minimal burial. A life insurance policy can ease the burden of having to cover this expense. Along with funeral expenses, surviving loved ones may also need to pay day-to-day bills and lenders may require the family to pay off the deceased’s loans immediately. Without life insurance, your loved ones may have to dig into savings or sell assets to stay afloat. Even if you have savings aside for funeral expenses and remaining debt, life insurance can help with long-term financial goals that savings cannot. For example, not having life insurance may affect your child’s ability to go to college. Within the next 14 years, the average annual tuition cost at colleges and universities are expected to be in the region of $40,000 and $90,000. Life insurance can ensure that your kids don’t get buried in student debt. Are you ready to secure reliable life insurance? The team at Kneller Agency is here to help with all of your life insurance needs. Visit us today in New York to get started.